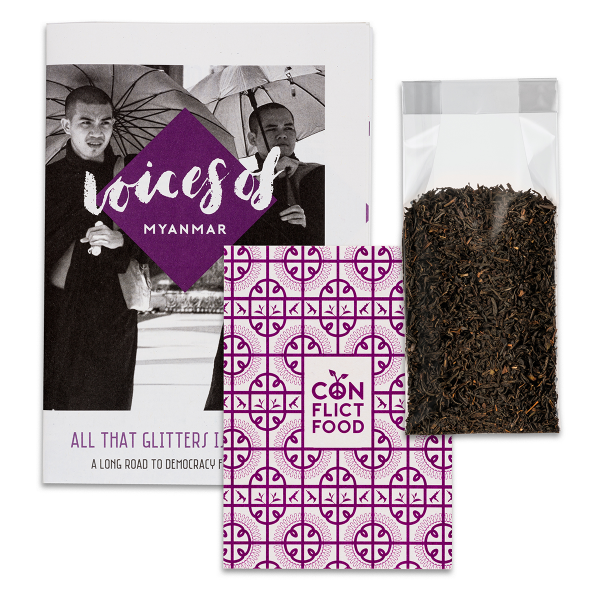 Organic loose leaf black tea from Myanmar (Burma). 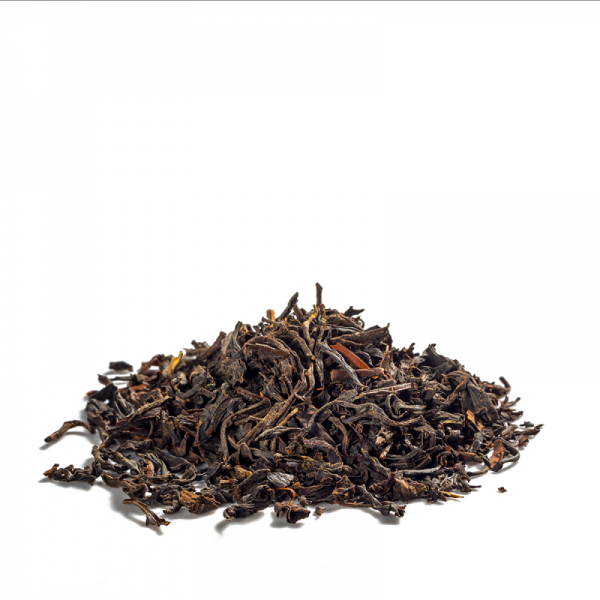 Young, fresh leaves are hand-picked and skillfully processed to produce this mild black tea with a subtle, harmonious aroma. Pour boiling water over one tablespoon of tea leaves and let steep for 4-6 minutes. Squeezed between two major regional powers, China and India, the Union of Myanmar is home to 140 different ethnicities. After decades of isolation and mismanagement, the country is now slowly opening up to the world but it is still struggling with internal tensions and several ongoing civil wars. 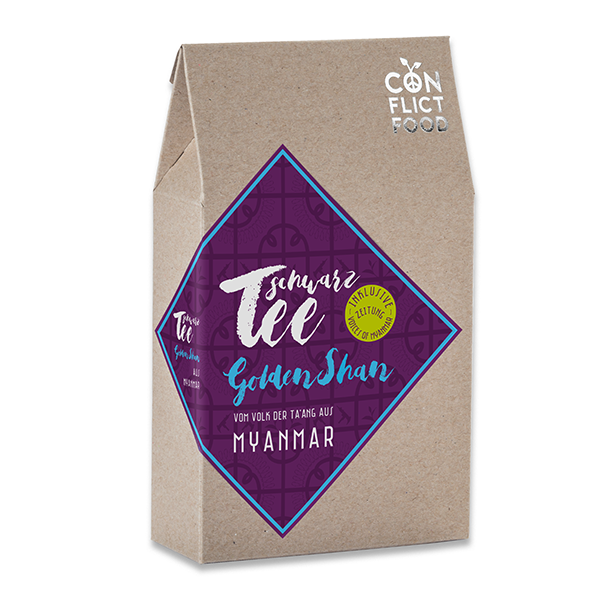 In the remote mountains of the Shan State, in North Myanmar, we discovered tea rarities growing wild and pristine between macadamia trees and teak giants. 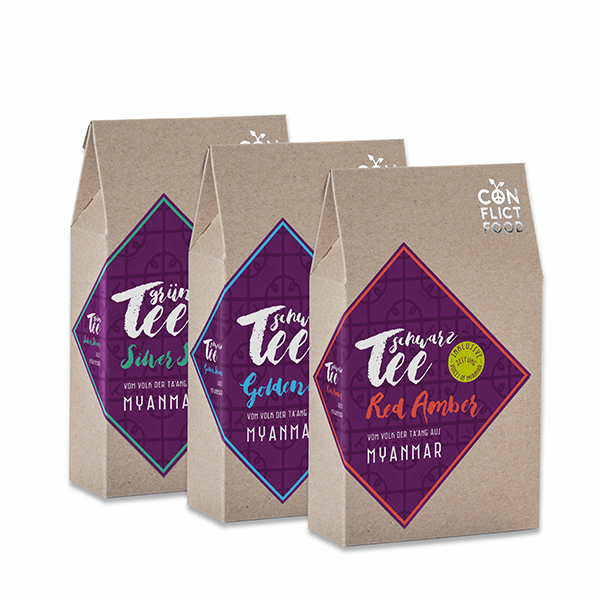 These teas are cultivated and harvested by the Ta’ang people, one of many ethnic minorities that are seeking acknowledgment and independence in the long-lasting conflict. 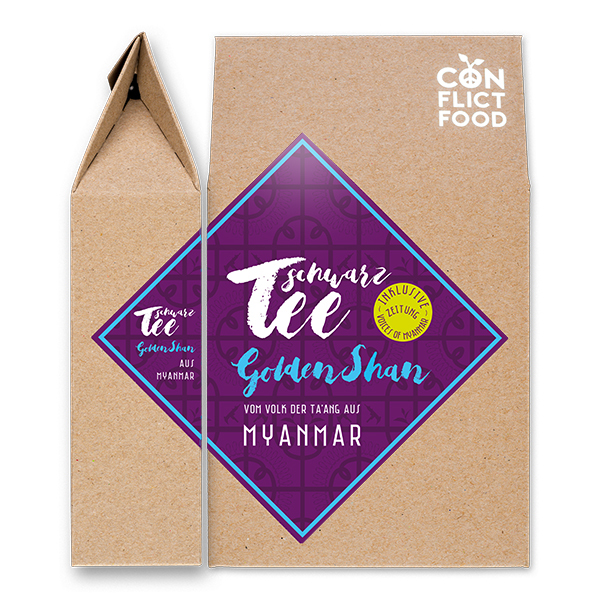 We are delighted to say that this Conflictfood tea is the first of its kind that has ever been sourced from the Ta’ang to Europe. 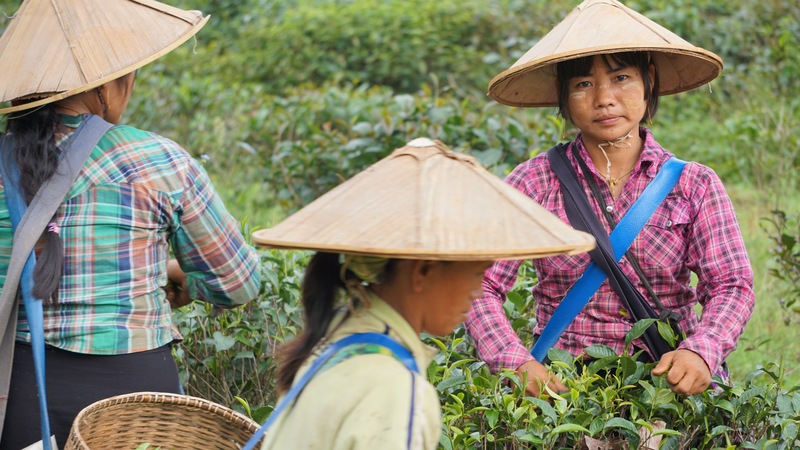 Tea is not just a way of life for the Ta’ang, it is an integral part of their identity. Their ancestorscultivated the very first tea plants, Camellia Sinensis, thousands of years ago in today’s Shan-State and China’s province of Yunnan. These traditional methods have been passed down the generations and are still used today. By trading with these people, the history of tea making can continue and we can help support the future generations of tea makers. Find out more about this amazing country and its people in the journal “Voices of Myanmar” which is included in this Peace Kit. The biggest difficulty facing farmers and entrepreneurs from North Shan is that ongoing conflicts within the region make trading an unattractive option to international traders. 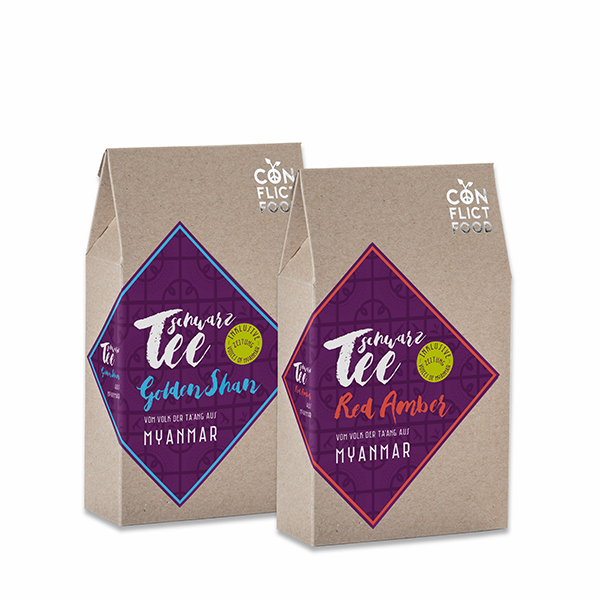 Conflictfood’s trade relationship with the Ta’ang not only guarantees that farmers receive a fair and steady income, it also supports their identity and ensures that the ancient tradition of tea making is kept alive. The Ta’ang farmers have recently organized themselves to form an association. They invest parts of their income into training workshops and classes to improve their knowledge of harvesting techniques. This new knowledge can be combined with traditional practises and passed onto the future generations of tea makers. 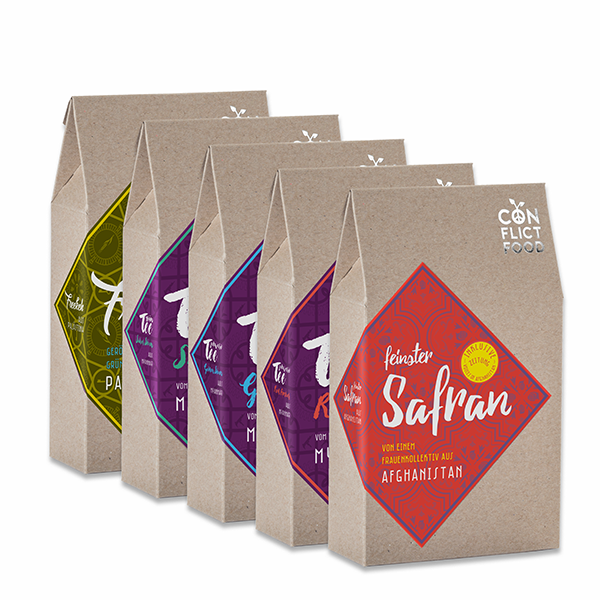 Conflictfood engages in fair and direct trade with small-scale farmers and entrepreneurs in conflict regions. Direct trading helps to strengthen local structures and create long-term economic stability which tackles the causes of migration at the root. We travel in search of local delicacies which reflect the identity of the land and its people. Our journey uses social enterprise to challenge the way we think about our own consumption and how we relate to today’s global challenges. Consumption is always political. Choose Conflictfood – the taste of peace! Während meiner Suche nach einem guten Schwarztee bin ich auf diese Variante von Conflictfood gestoßen. Was kann ich sagen, ein exzellenter Tee in geschmacklicher Hinsicht. 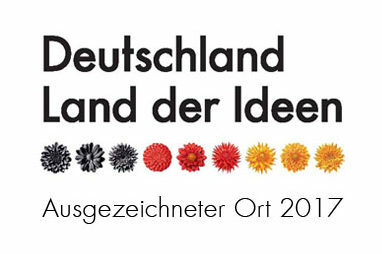 Konzeptionell gesehen gefällt mir besonders die sozial nachhaltige Idee von Conflictfood. Klare Kaufempfehlung! Dieser Tee ist meine Abendroutine geworden. Schmeckt unglaublich lecker, vor allem der Nachgeschmack und entspannt mich tatsächlich nach einem stressigen Tag bei der Arbeit. 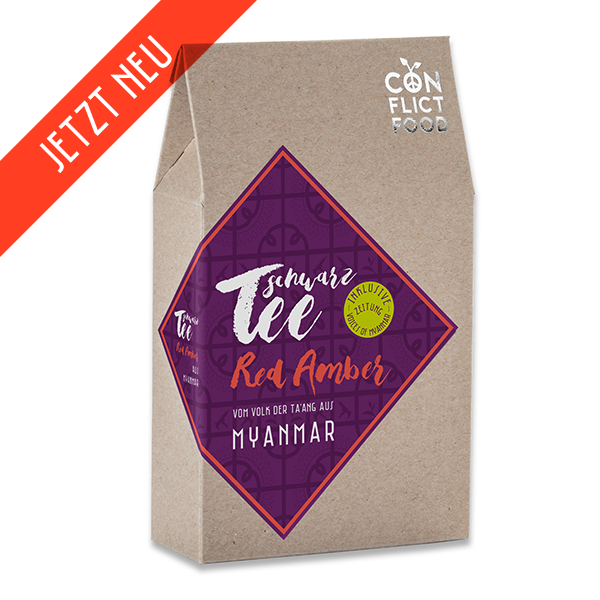 Besonders gut gefällt mir, dass der Tee auch noch 100% Bio ist und ich wirklich weiß was ich da in meine Teekanne gebe. 5 Sterne!